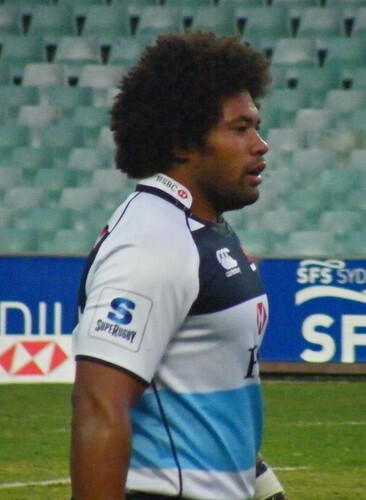 NSW front rower Polota-Nau has released his new single “Nightcall” under the stage name of “Kavinsky”. Rolling Stone magazine has hailed it as a tour de force of new wave electro-pop and our first listen gives it an enthusiastic double thumbs up. Apparently most of the album was written during the Waratah’s tour of South Africa and in particular this track, Nightcall, was penned after a grueling scrumming session followed by ten laps around the field and a set of crunchies.